Well, everyone has to get their materials from somewhere. It just so happens that my latest range [flotsam] means that I have to scour the odd beach looking for the perfect component. Of course, with weather like today’s it’s no hardship at all! 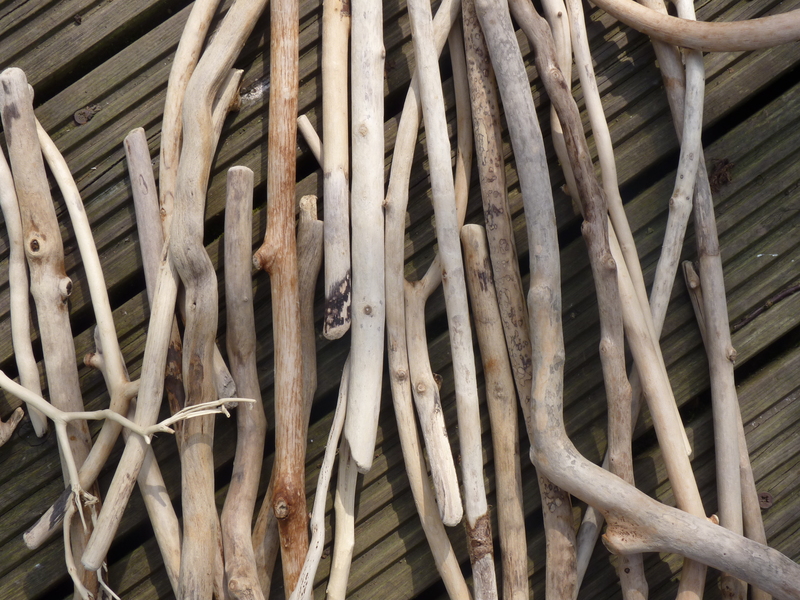 I went driftwood hunting in Aberaeron, in West Wales, a town where I holidayed as a child. It’s great to think that the work I’m making now is somehow tied to the landscape that’s inspired me since I was small. I gathered quite a stack of wood that’ll become handles on spoons, pots and pouring vessels in time for a show at the end of May, at Bleneheim Palace.